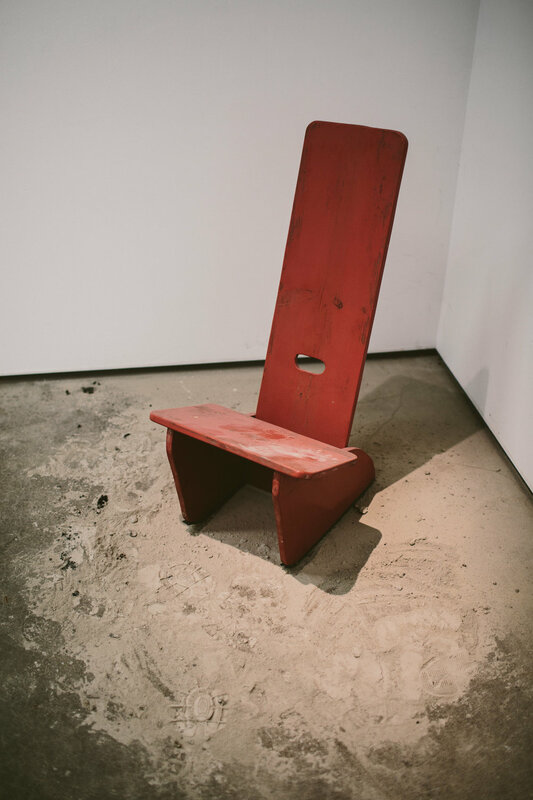 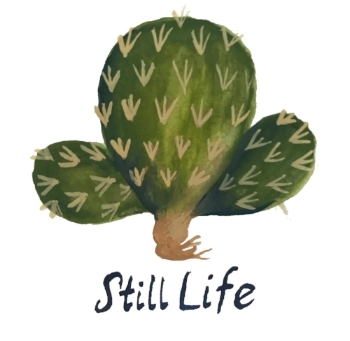 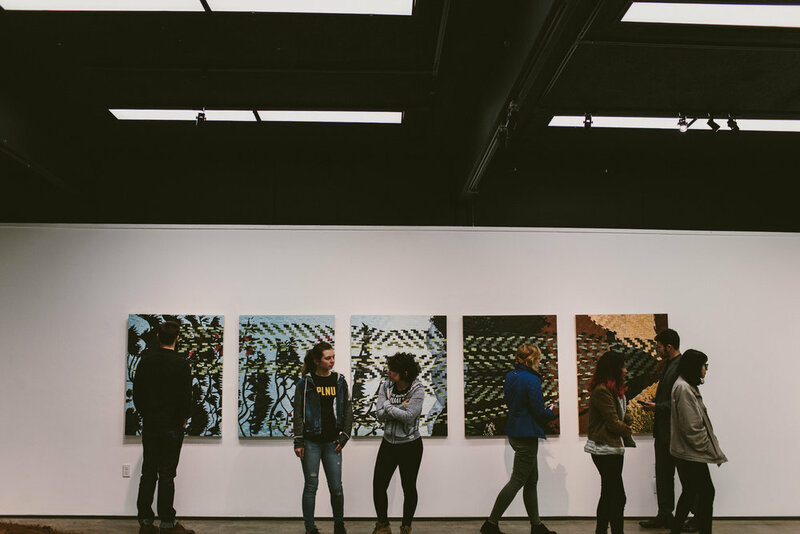 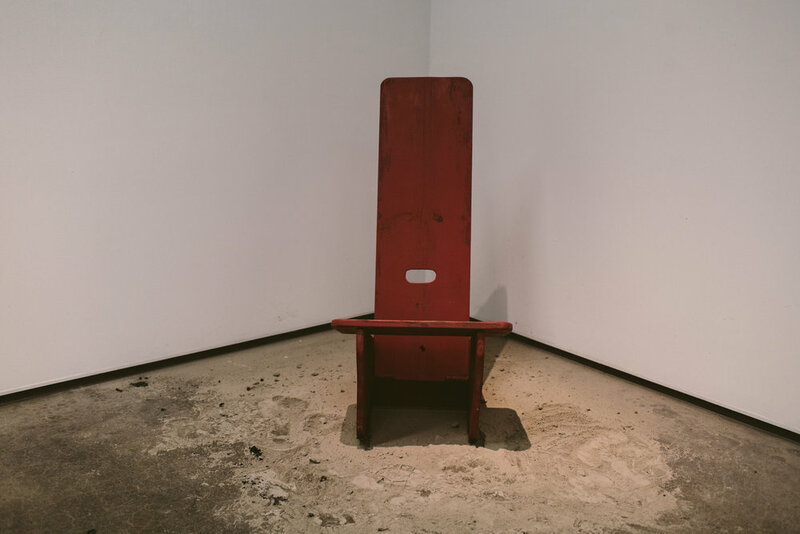 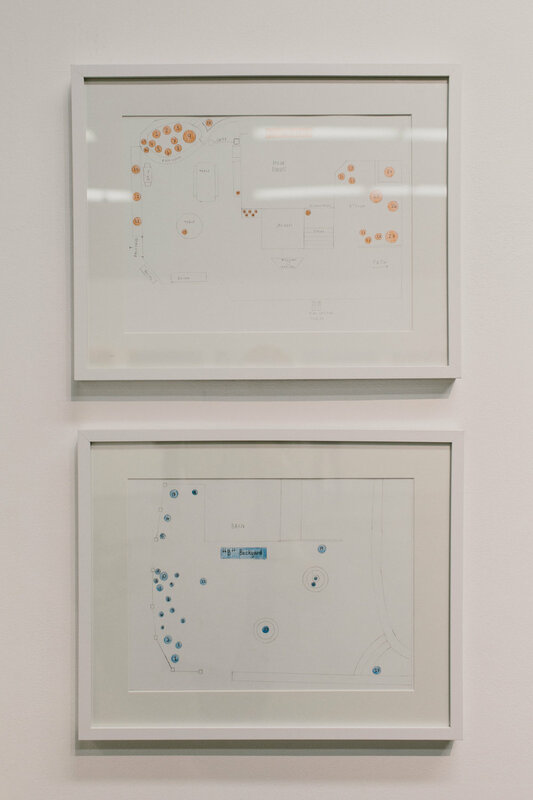 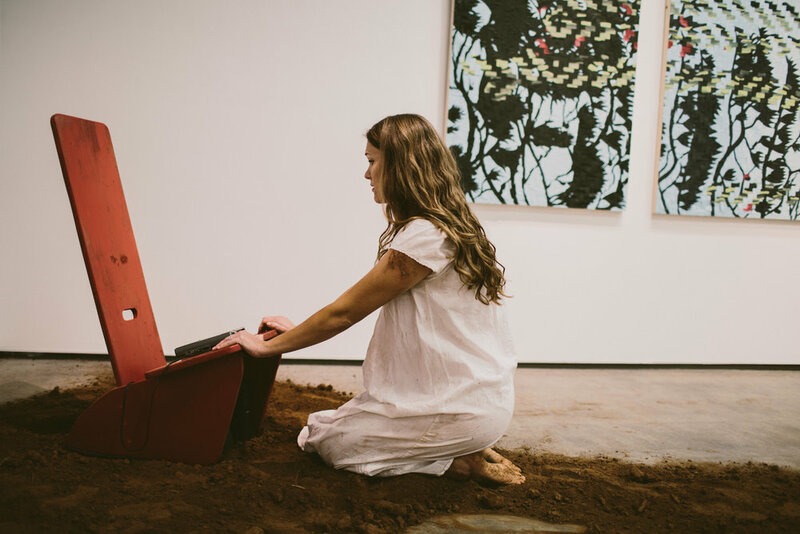 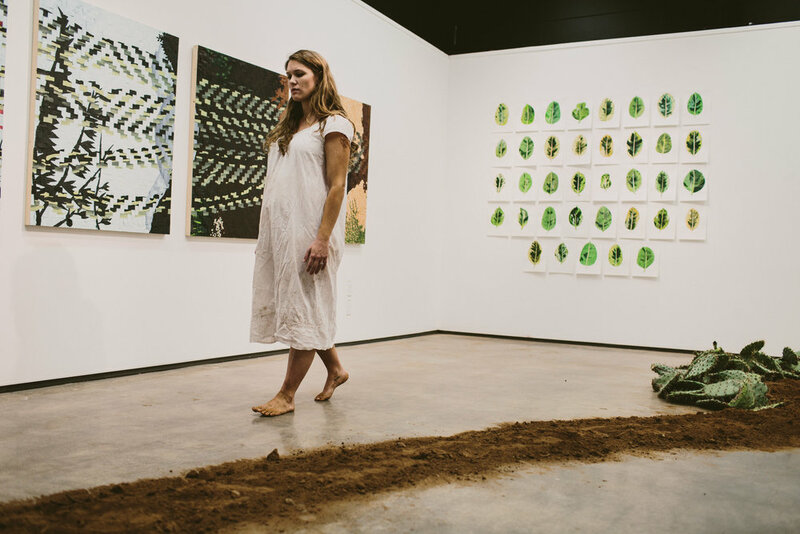 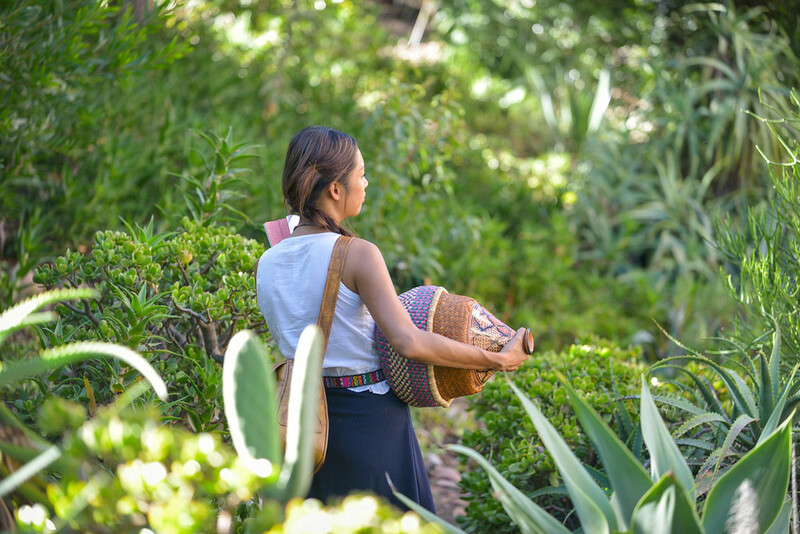 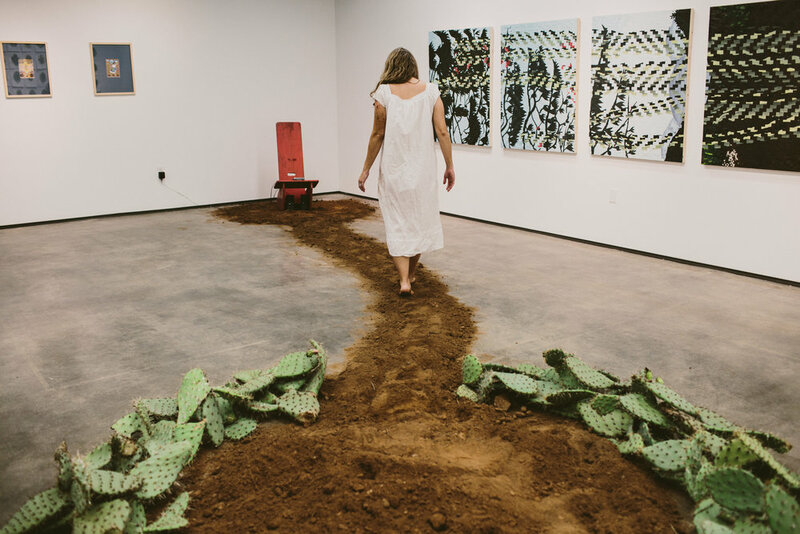 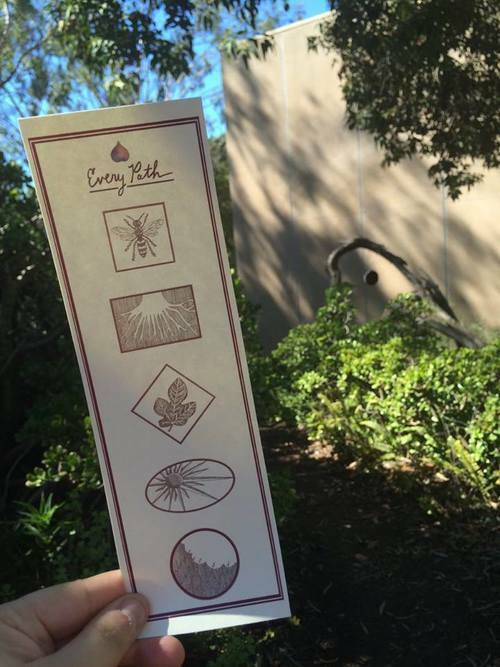 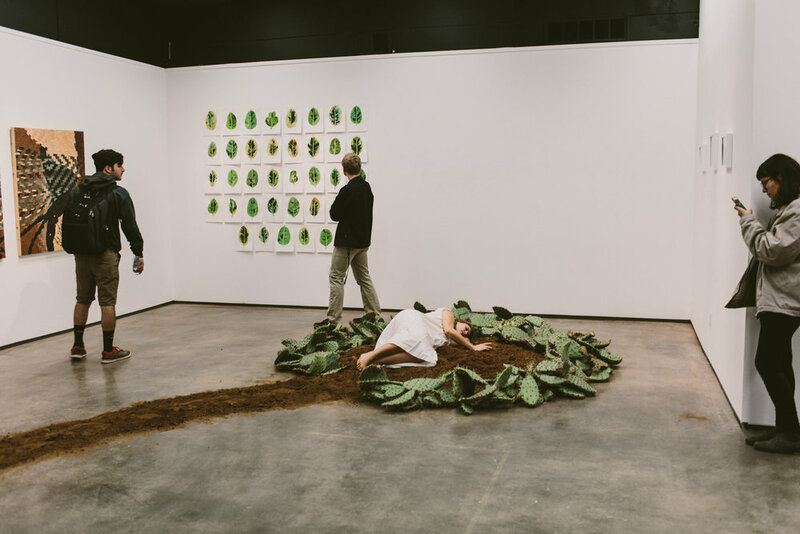 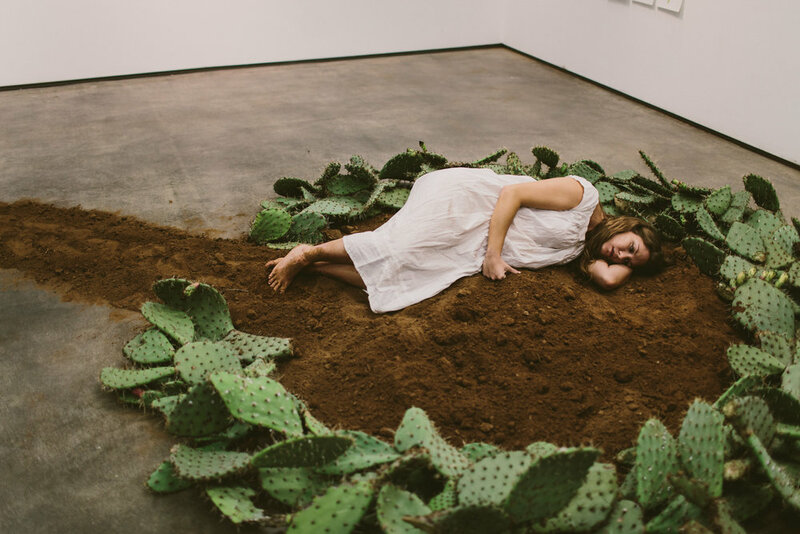 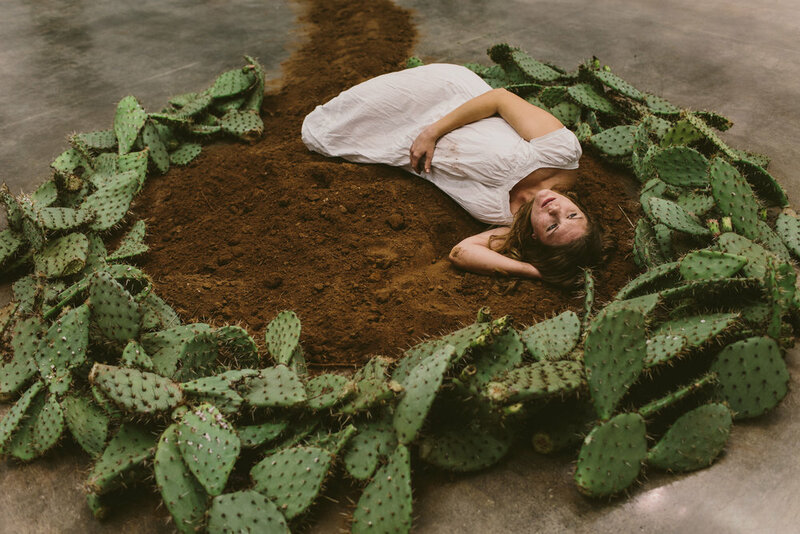 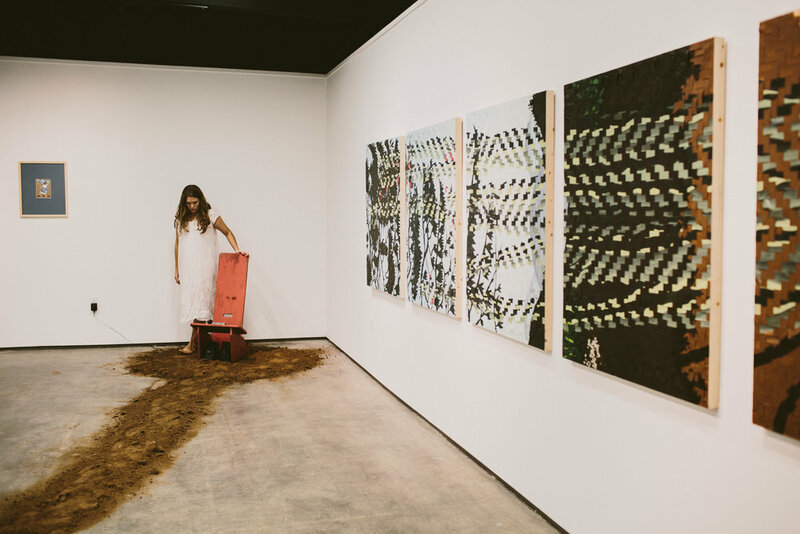 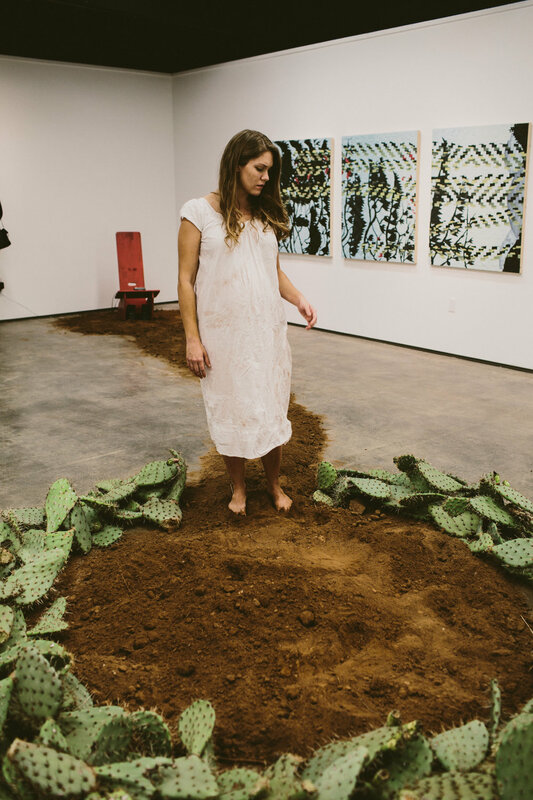 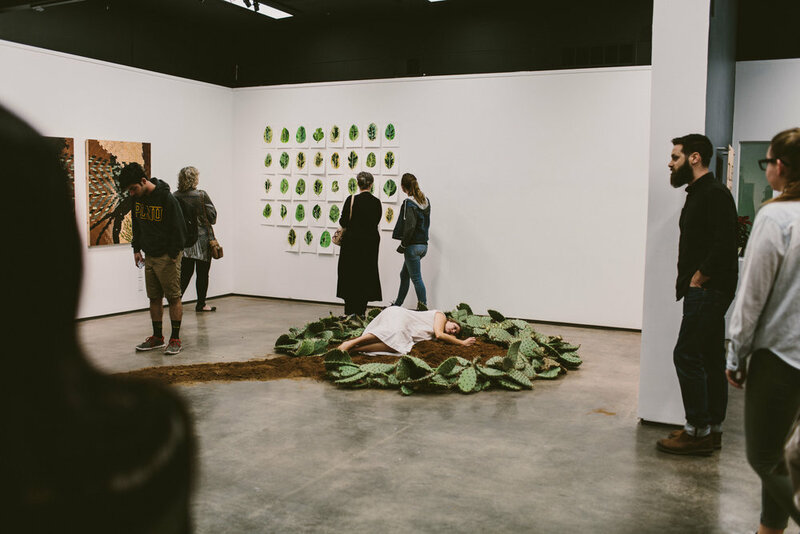 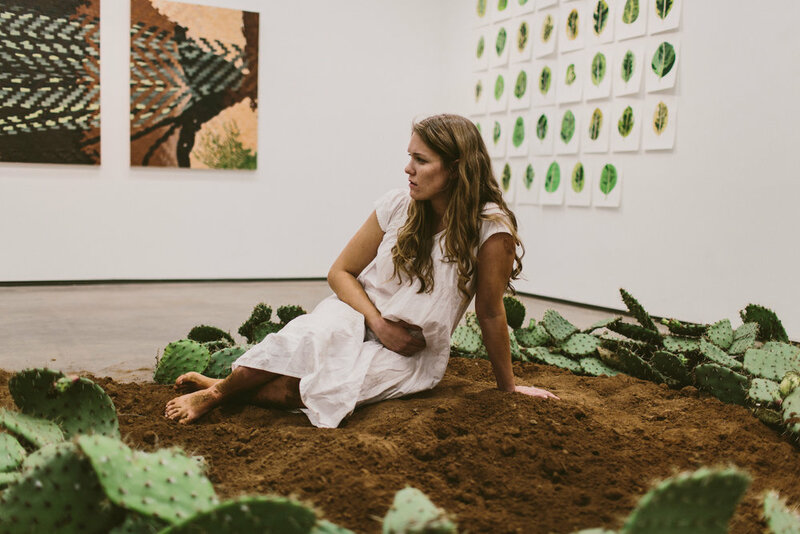 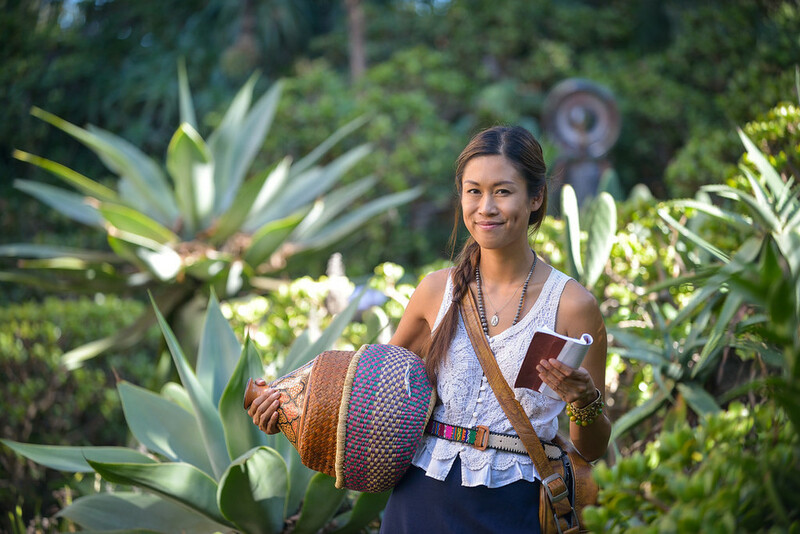 Still Life is a site-specific project utilizing sculpture, drawings, music and performance to explore themes of life, death and rebirth through the prism of San Diego’s native plants. 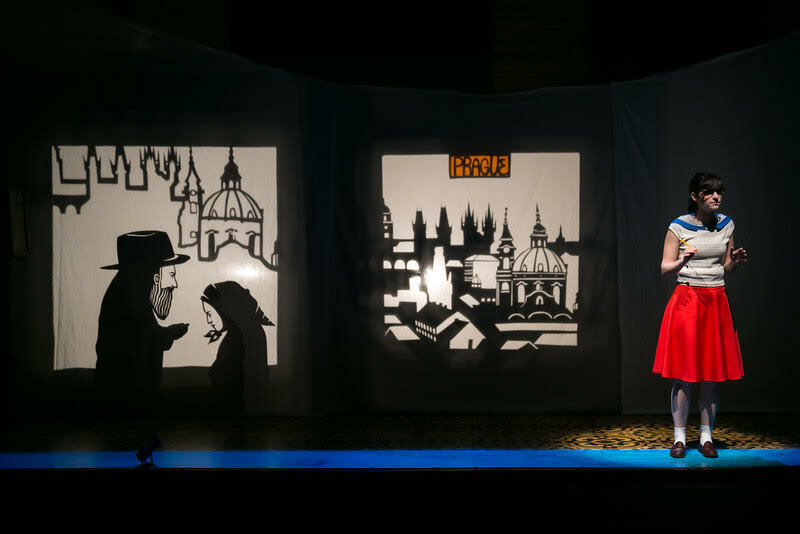 The Golem of Havana tells the story of a Hungarian-Jewish family living in Batista's Havana on the brink of the Cuban Revolution. 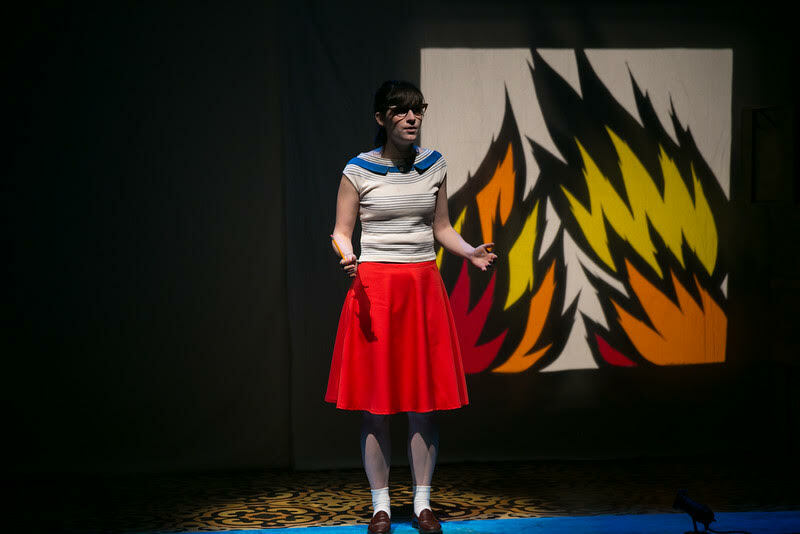 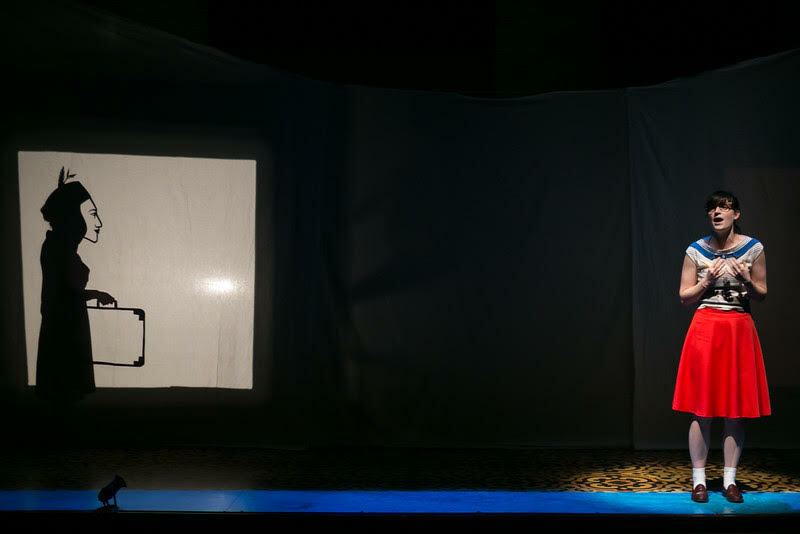 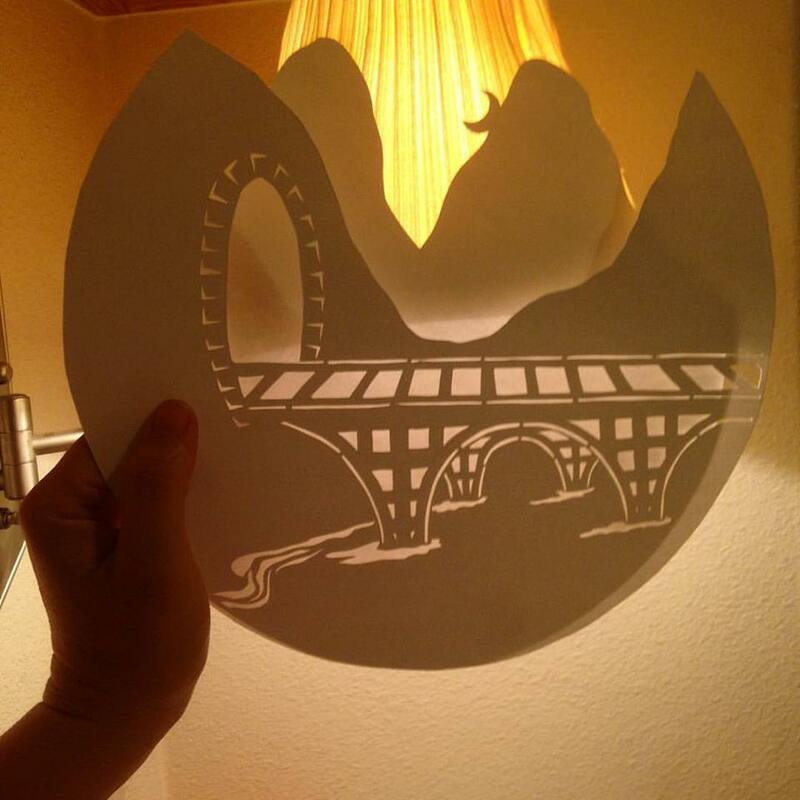 For the Miami New Drama production in the Winter of 2016, Melissa Gordon (artist) and Hannah Ryan (director) designed, created, and orchestrated comic book strip shadow puppets bringing the opening number of the new musical The Golem of Havana to life.